8'' x 6'' - Silver Foil Floral Frame - All You Need Is Love. "All you need is love" silver plated thin border landscape photo frame, with silver foil floral detailing in the corners on the glass. 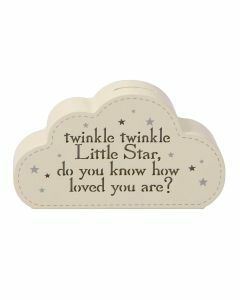 Holds 1 photo measuring 8'' x 6'', with a crisp white mount featuring the silver foil embossed sentiment. 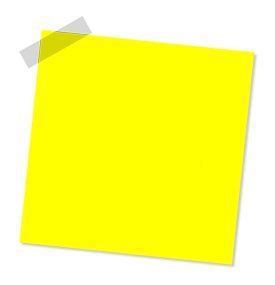 Can be hung on the wall or free standing. It has a luxury black velveteen strut, and comes in a crisp white Amore gift box. 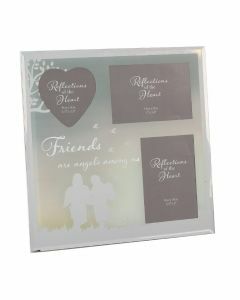 A great way to display a cherished memory with your loved one. 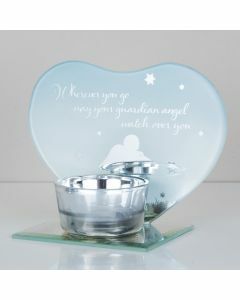 Or a lovely sentimental keepsake for a special couple. 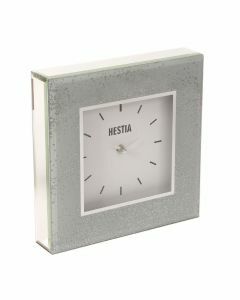 Measures approx 23cm x 28cm x 3cm (9 " x 11" x 1").